In this advanced session we will go beyond clicking the shutter to grow a body of work. Through discussion about images and goals, we will help each student find his or her personal style and creative voice. Students will create finished portfolios with which they can apply for exhibitions, college programs, internships, or jobs. Students will also learn different printing and presentation styles to create professional-quality final prints. Digital Lab and Darkroom Lab time will be available each day to help develop projects. Discover all of the possibilities to bring your art to life! Each student will leave with a collection of their artwork made during camp, be featured in an online exhibition at artintersection.com, and have one or more of their images published in the summer student catalogue. 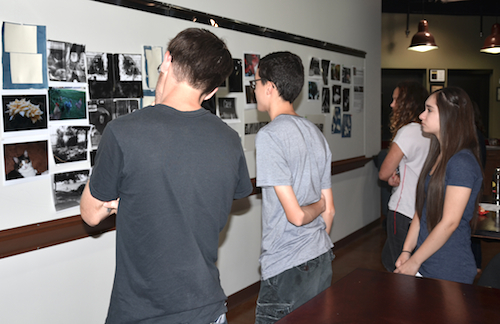 Students should have some photography work already done on their own OR have taken the Advanced Photography camp at Art Intersection. Snacks provided.